Why Start a franchise with LockFit? Start a franchise with LockFit for a leading business start up and ongoing support to help you build a lasting and successful business you will be passionate about. Locksmithing is an in-demand, recession-proof, and highly rewarding trade. With an excellent earning potential, there has never been a better time to consider getting into the locksmith trade. LockFit is a professional uniformed Locksmith company, specialising in both commercial and domestic locksmith services. 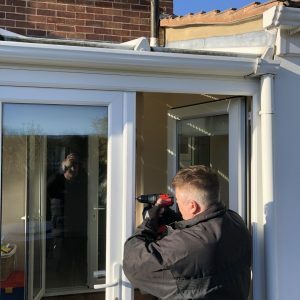 With our comprehensive training course based in the West Midlands, fully managed websites and landing pages and internet advertising campaigns, and industry partners, LockFit supports you and provides everything you need to launch a professional, and rewarding locksmith business of your own. 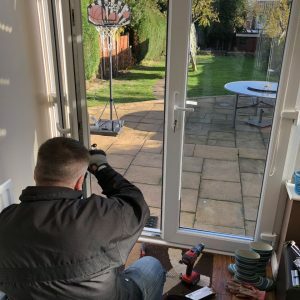 We give you the training and support to become a highly skilled locksmith, able to confidently complete both commercial and domestic locksmith work. The licence to use the LockFit brand, logo, telephone numbers and proven marketing systems. A protected territory, supported with a well-structured and comprehensive internet marketing campaign from our google partners. Personal stationery, uniforms, operating manuals, job sheets, downloadable resources and trade/supplier accounts. We can point you in the right direction to obtain a fully fitted and sign written van (on competitive finance) with satellite navigation. A comprehensive starter tool and parts package, including quality power tools & specialised locksmith equipment. Your comprehensive training takes place at a training facility based in the West Midlands. After your training is complete you will receive a certificate of achievement in Locksmithing. Our trainer will assess you at each stage, to ensure that you are confident before moving onto the next stage. After successfully completing the training, you will also be offered the opportunity to spend a few days with a qualified locksmith for some hands-on training with real customers. As a LockFit locksmith, you will be qualified to open, pick, drill, replace and repair all manner of locks. 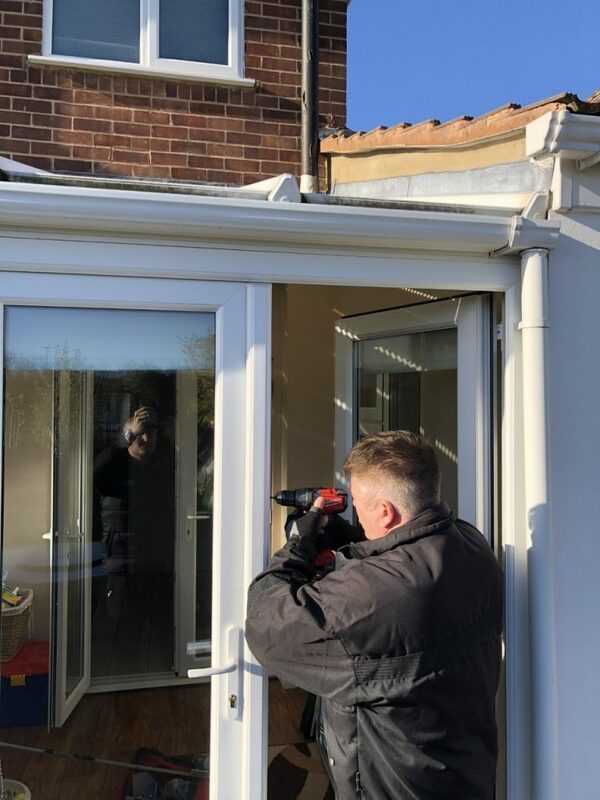 You will also be trained in all the “tricks of the trade”, including bypassing mechanisms, broken key extraction, how to cut replacement and duplicate keys, install digital locking systems, and repair & replace uPVC locks. 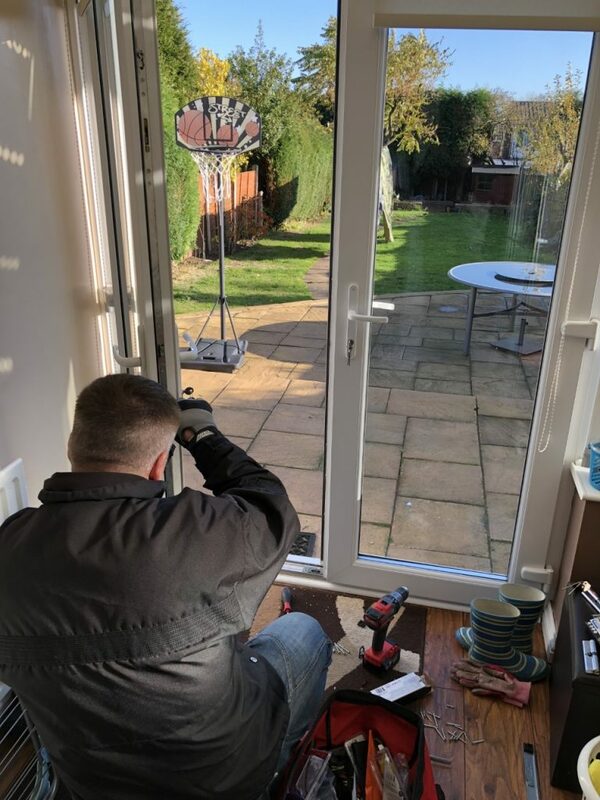 Once you have been accepted as a LockFit Locksmith, you will be allocated your own protected territory, where you will be able to develop a strong customer base. We also allocate you a much larger “call-out” territory which is not exclusive, but will provide you with additional work if you’re prepared to travel. From your first day of trading, you’ll have a bespoke website, optimised to get the best possible response and generate leads for your chosen areas. Using Our partners to consistently monitor the performance of your ‘pay-per click’ campaigns to make improvements and to help ensure they yield maximum profit. Not only can they manage your Google Adwords campaigns but they also work relentlessly to improve natural search engine rankings to get you free work from the internet. We can also supply you with additional artwork and support to advertise in local directories. 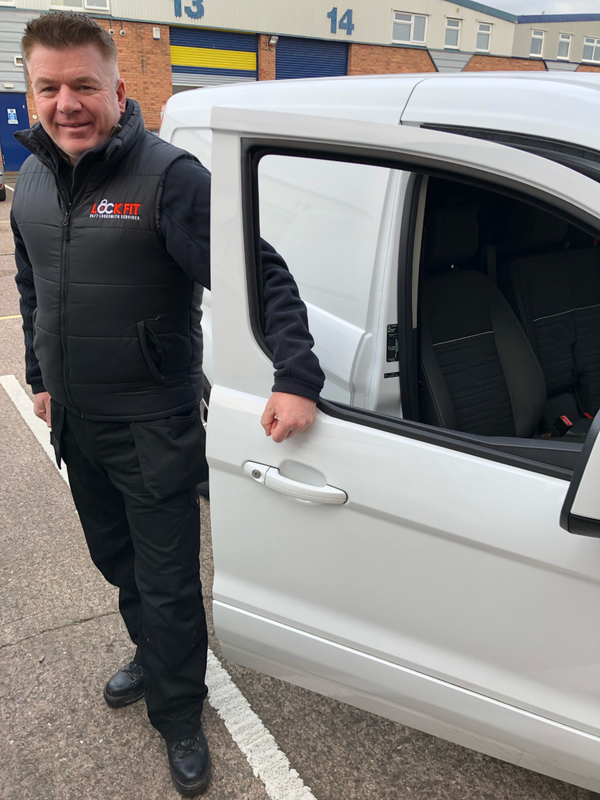 Your van is your mobile work station packed with all your quality tools and stock, LockFit locksmith branded work wear. At LockFit, the right image is to the success of your business, and you can rest assured that our branding is a sign of quality. LockFit can help you on your way to achieving a locksmith business with huge growth and earnings potential. I have spent over 20 years as a car sales executive, I initially heard of LockFit through an internet search. I joined LockFit in 2018 because I wanted to be own boss, set my own hours, I did not want somebody else telling me what I must do and when. The initial training was brilliant a spent 1 week in the training centre with a locksmith that has over 25 years experience, all my training was hands on so I could learn and get a feel for every part.